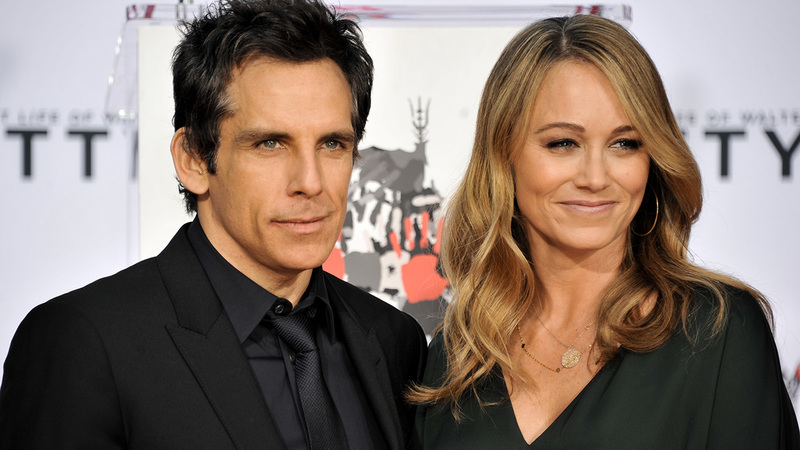 LOS ANGELES -- Actors Ben Stiller and Christine Taylor are separating after 18 years together, the couple announced Friday. The pair met while filming a television pilot and married a year later. In a statement from their publicist, the couple said they have tremendous love and respect for each other, but have made the decision to separate. The statement goes on to read: "Our priority will continue to be raising our children as devoted parents and the closest of friends. We kindly ask that the media respect our privacy at this time." The couple has a 15-year-old daughter and 12-year-old son.